1924. 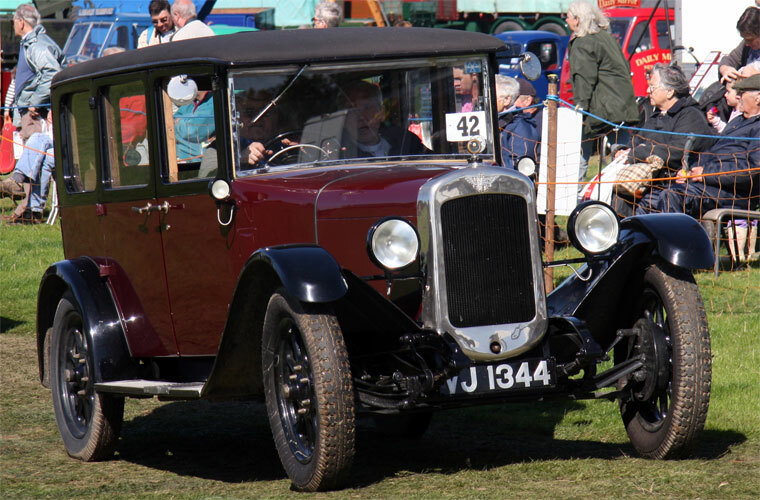 Austin 12 Tourer. Reg No: SV 8755. 1925. 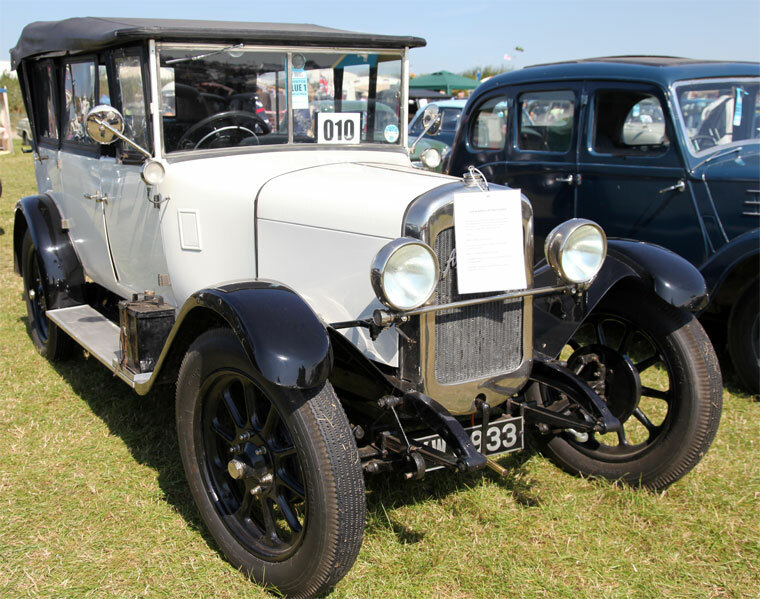 Austin Heavy 12/4 Clifton Tourer. Reg No: DD 8360. 1925. 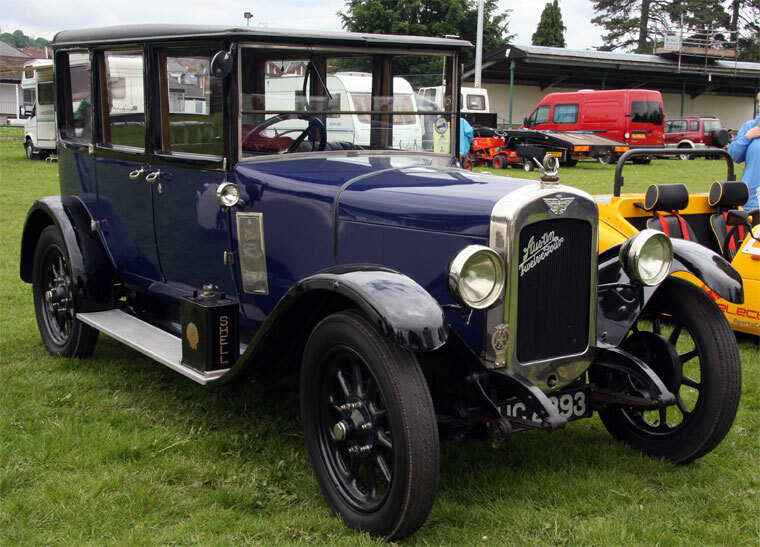 Austin Heavy 12/4 Clifton Tourer. Reg No: TT 3368. 1927. 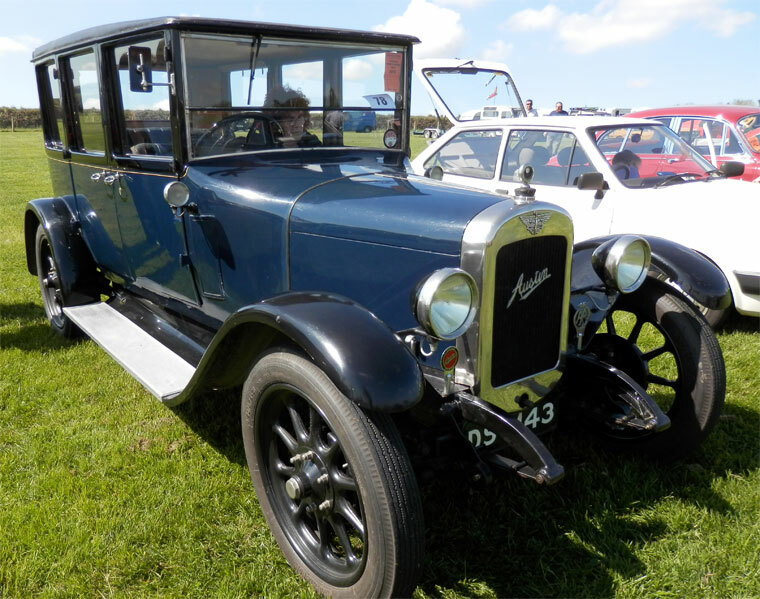 Austin Twelve Export Model (NZ). Reg No: DS 9143. 1927. Austin 12/4 Windsor. Reg No: EF 3427. 1927. 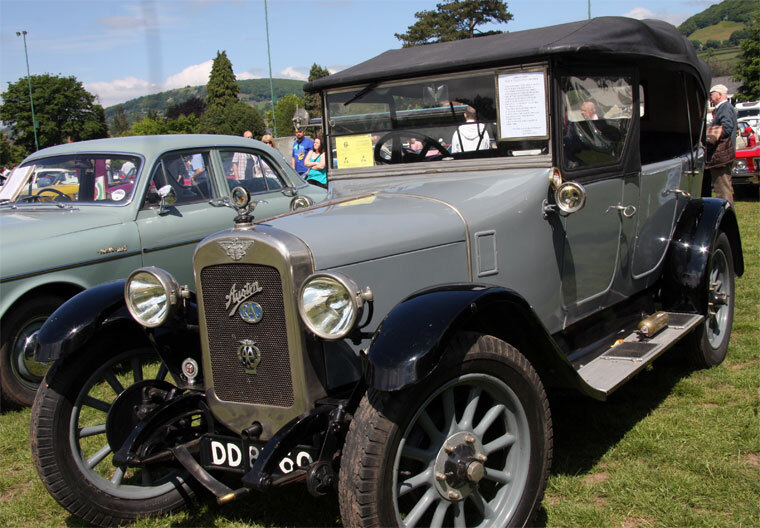 Austin 12 Road Tourer. Reg No: DM 5311. Heavy 12. Reg No: BA 6997. Austin 12/4. Reg No: CV 7637. 1928. 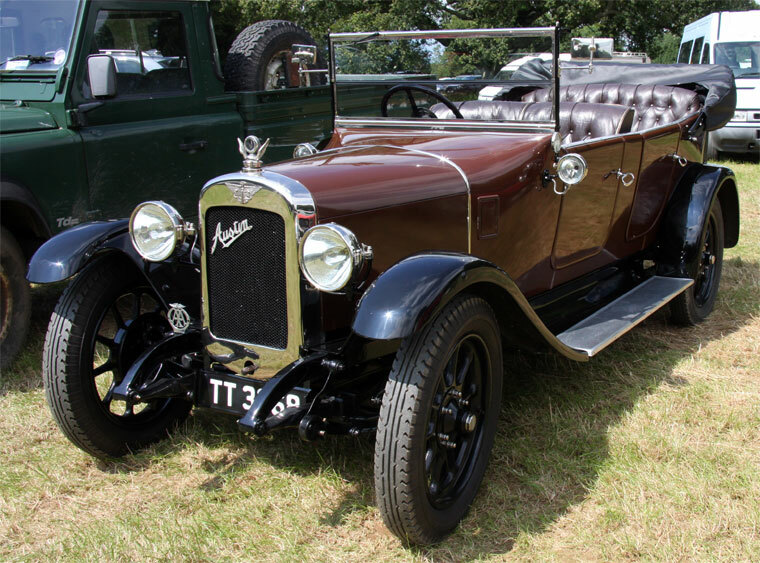 Austin Tourer 12. Reg No: YW 8933. 1928. Austin 12 Clifton Reg No: VW 5580. 1928. 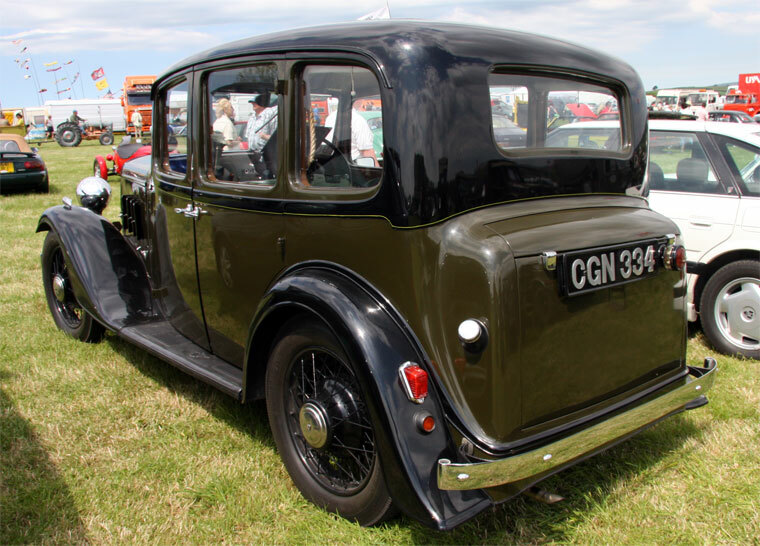 Austin 12 hp Saloon. Reg No: EA 3421. 1928. 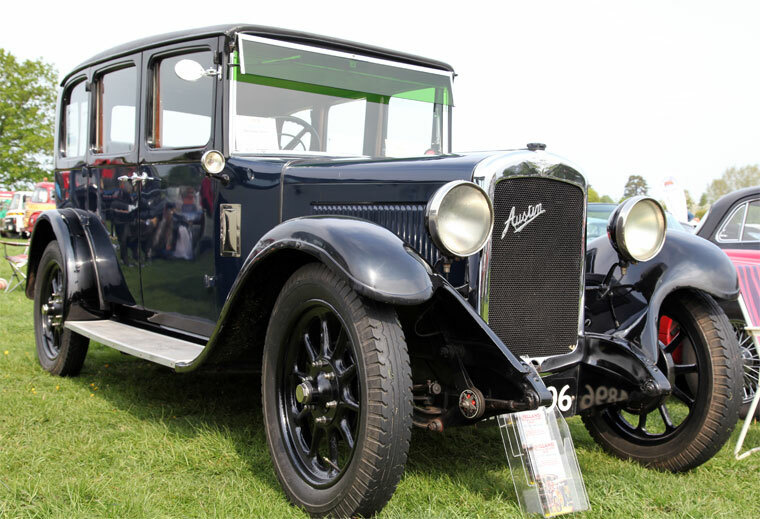 Austin 12/4 Mulliner. Reg No: NF 9863. 1928. 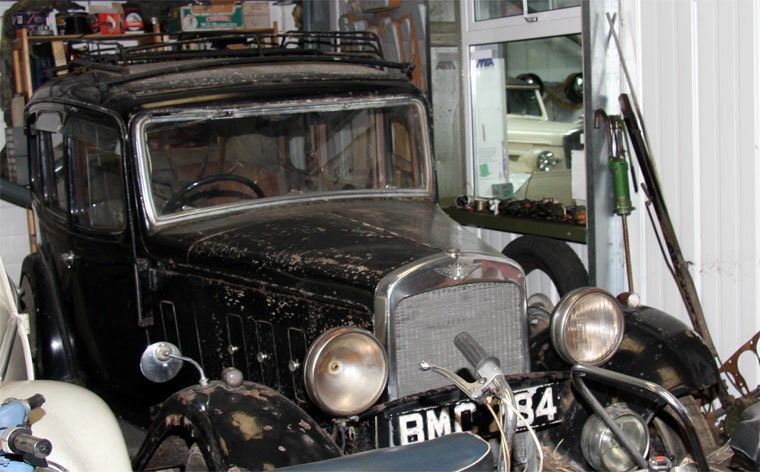 Austin 12/4 Weyman Saloon. Reg No: UX 2470. 1928. 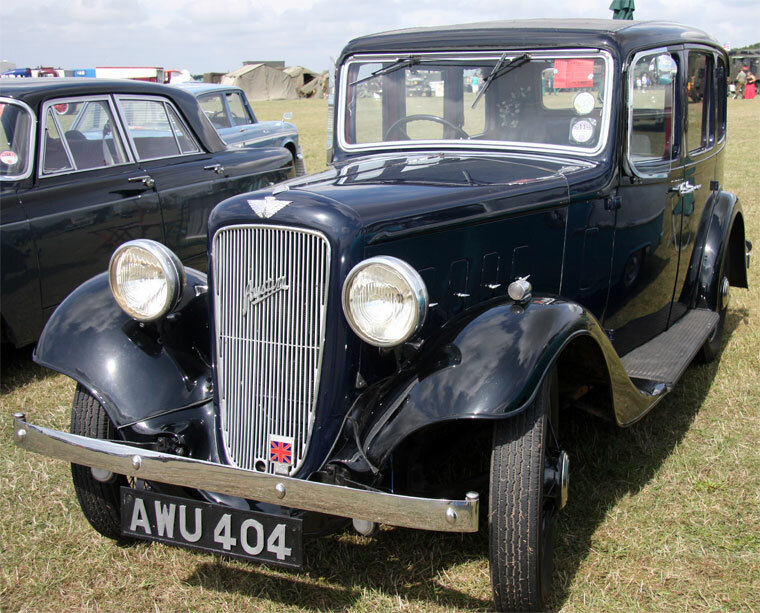 Austin 12/4 Burnham Saloon. Reg No: VJ 1344. 1928. Austin 12 Clifton. Reg No: VW 5580. 1928. 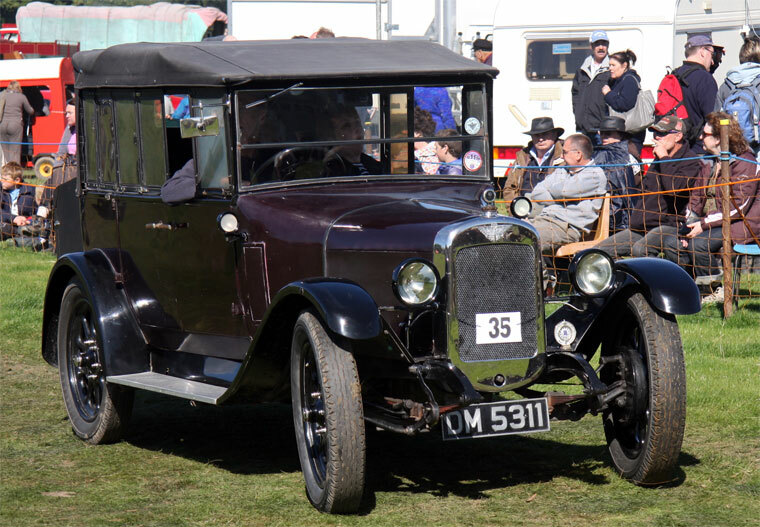 Heavy 12 Clifton Tourer. Reg No: UN 945. 1929. Austin 12/4. Reg No: KR 2228. 1930. 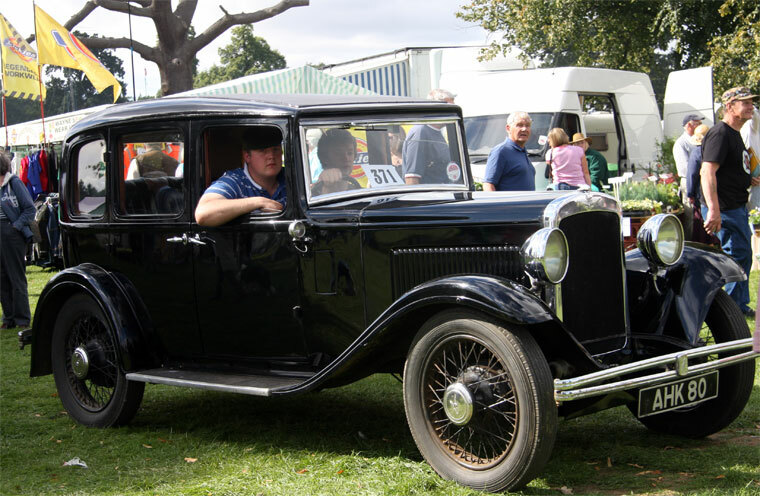 Austin 12 Burnham. Reg No: BS 9320. 1930. Austin 12/4 Burnham. Reg No: WX 3134. 1931. Austin 10-4 Burnham. Exhibit at Shuttleworth Collection. 1931. 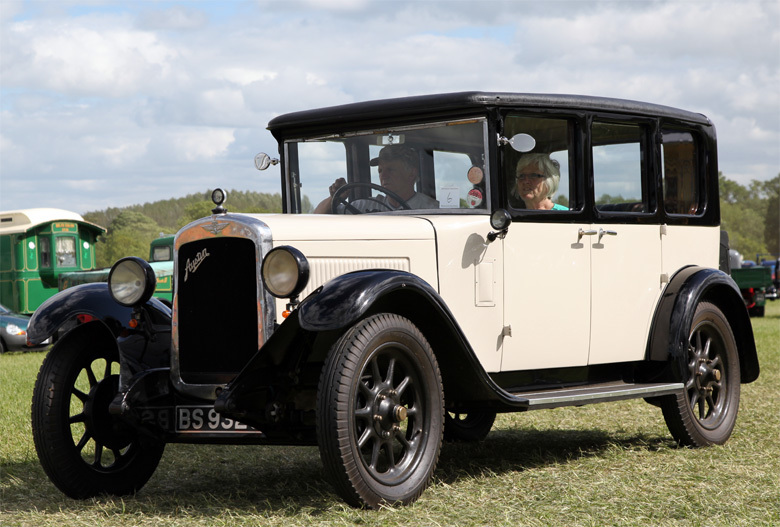 Austin heavy 12/4 Open Road Tourer. Reg No: LFO 681. Austin 12/4. Reg No: UC 2393. 1932. 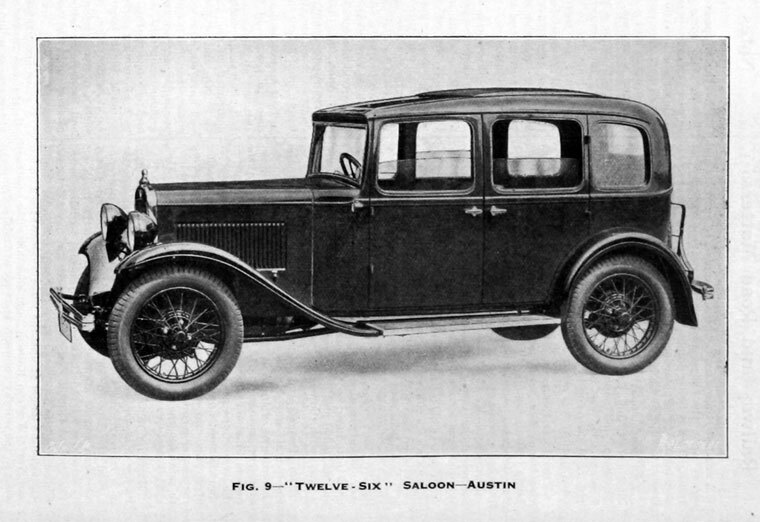 Saloon. Reg No. CV 7637. 1932. Austin 12/6 Harley. Exhibit at the Heritage Motor Centre. 1933. Light 12 Harley Saloon. Reg No: AHK 80. 1934. Austin 12/6. Exhibit at the Atwell-Wilson Motor Museum. 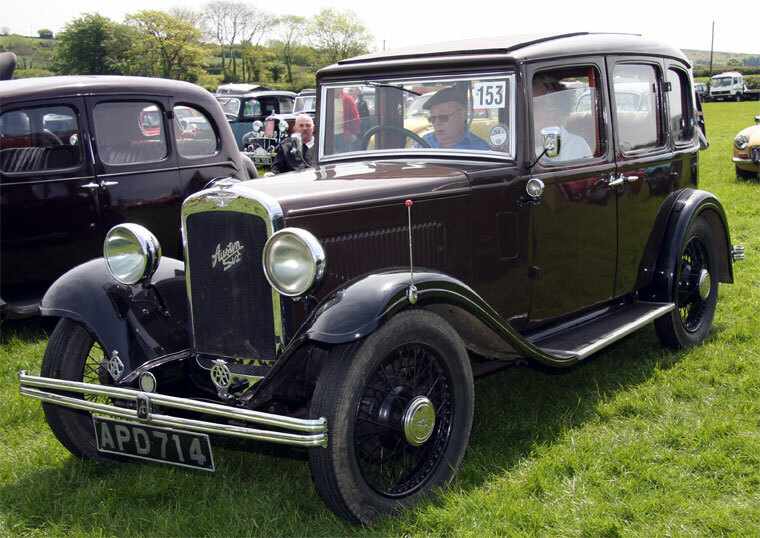 1935 12/4 Ascot Saloon. Reg No. CGN 334. 1935. Austin 12/4. Reg No: AWU 404. 1937. 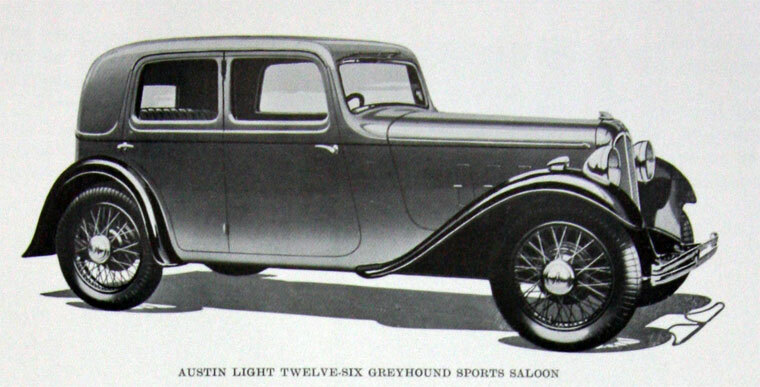 Austin 12 New Ascot. Reg No: CNG 889. 1942. Austin 12/6 Harley. Reg No: APD 714. Heavy 12 Produced between 1921 and 1939. Around 88,000 were produced. 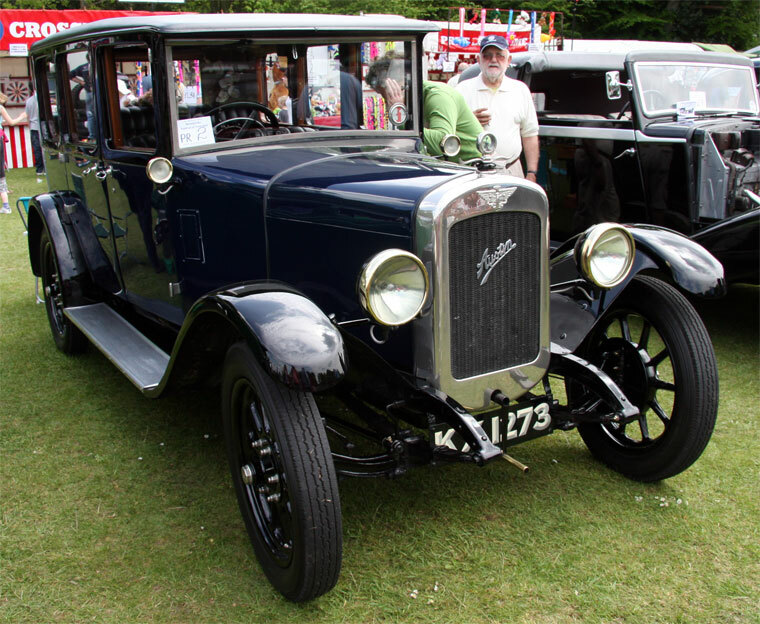 The Austin 12/4 was introduced by the Austin Motor Company in 1921. 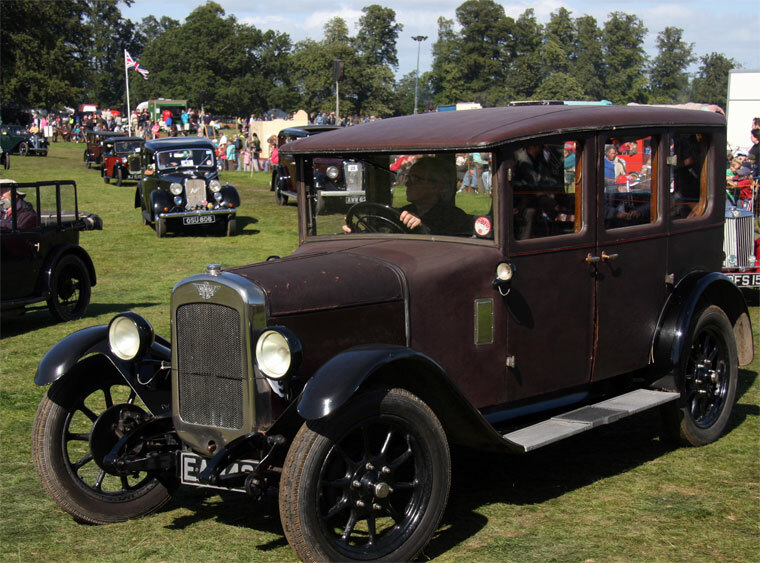 It was the second of Herbert Austin's post WW1 models and was in many ways a scaled-down version of the 20/4, introduced in 1919. 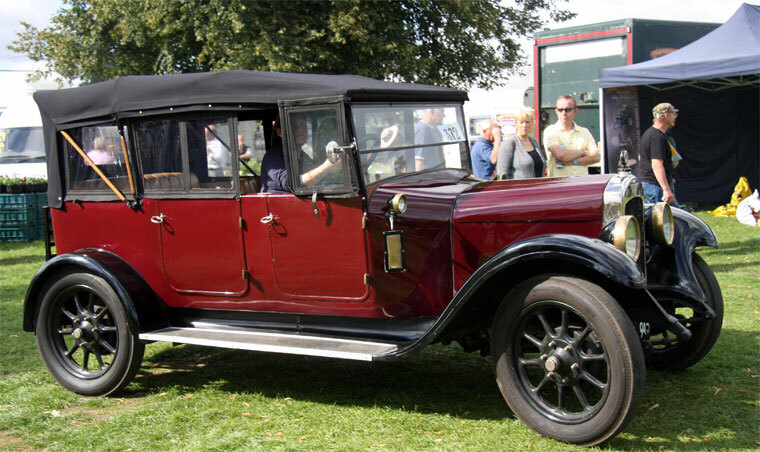 Initially available as a Tourer, by 1922 three body styles were offered, these being the four-seat tourer, the two/four-seater (both at 550 GBP) and the coupé at 675 GBP. 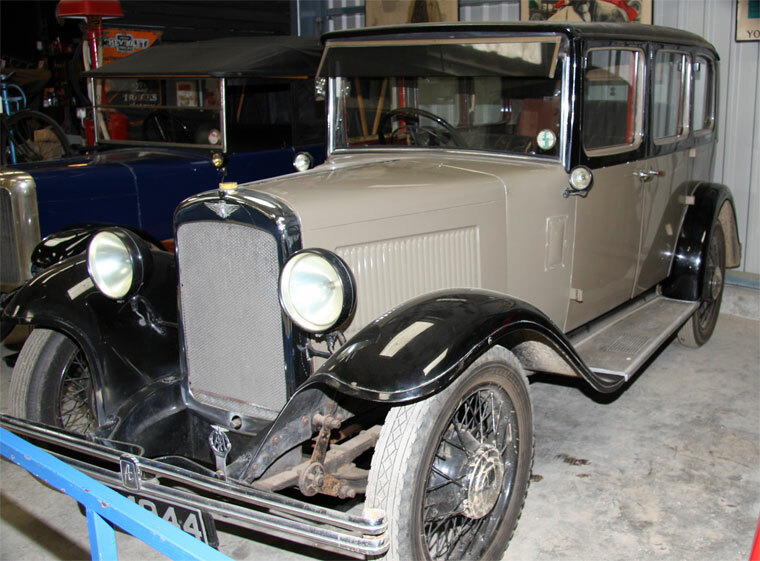 During the early thirties, the car began to become known as the "Heavy 12", to distinguish it from the other, newer, 12HP cars in the Austin catalogue - Light 12/4 and 12/6 - and received some updating. 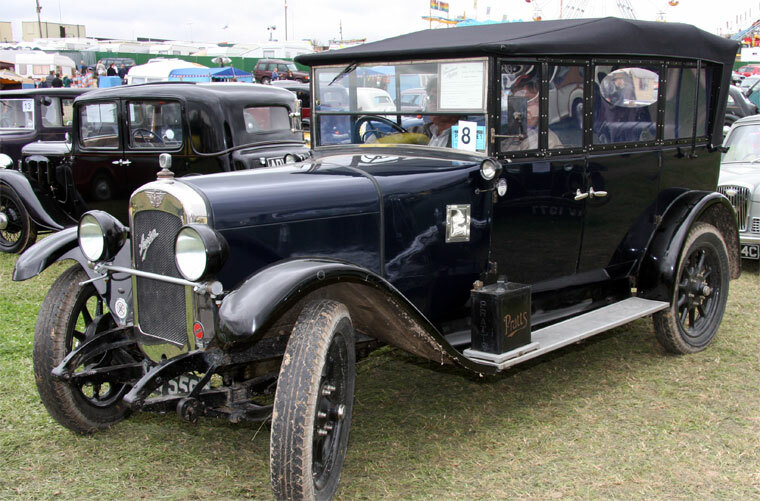 The artillery style wheels were replaced by wire spoked ones in 1933 and coil ignition replaced the magneto in 1935. 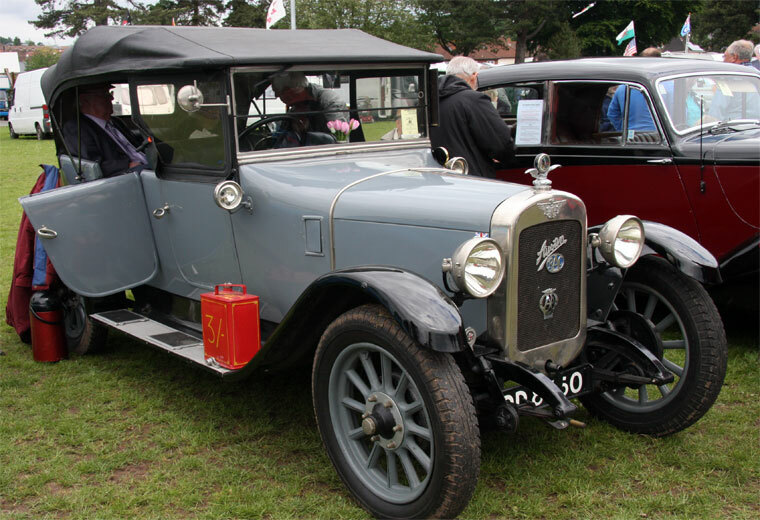 The gearbox got synchromesh on its top two ratios in 1934. 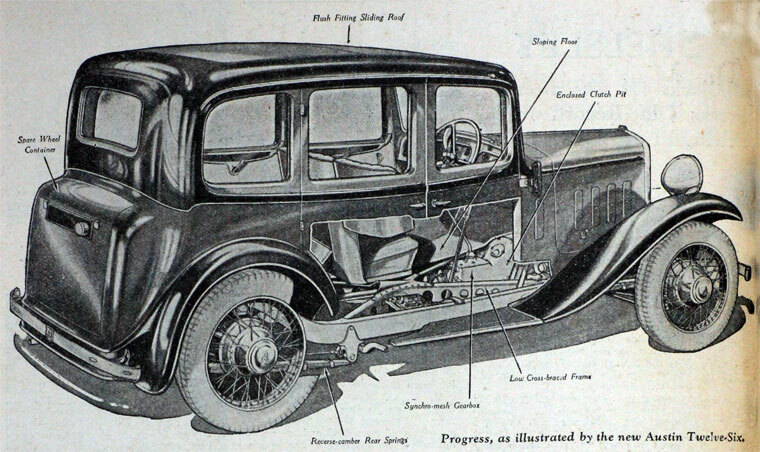 The body range was steadily simplified with the last of the fabric covered versions in 1931 and no open cars after 1934. 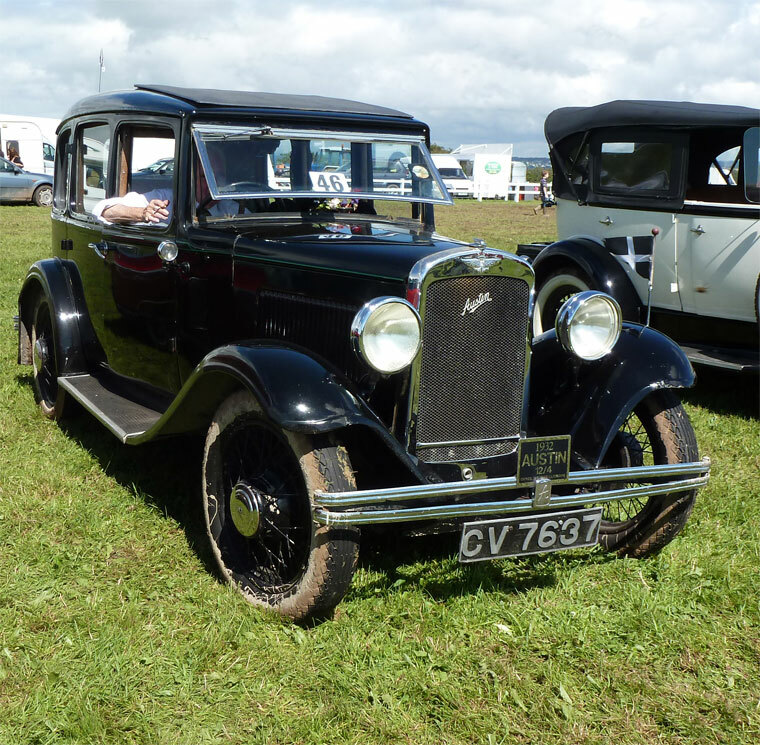 Today, the Austin 12 is remembered as being virtually unburstable and is well catered for by the Vintage Austin Register in the UK and various other clubs in other parts of the world. 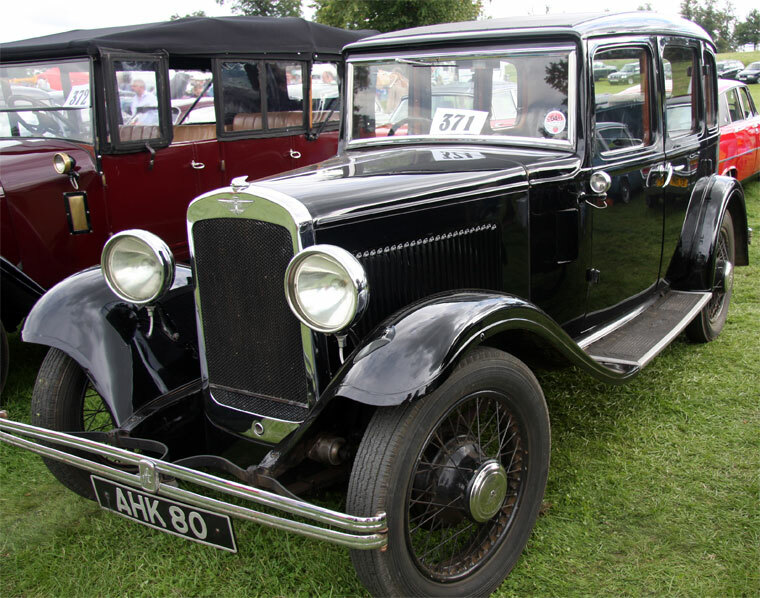 The Austin 12/4 was a car produced by the Austin Motor Company from 1933 until 1939. 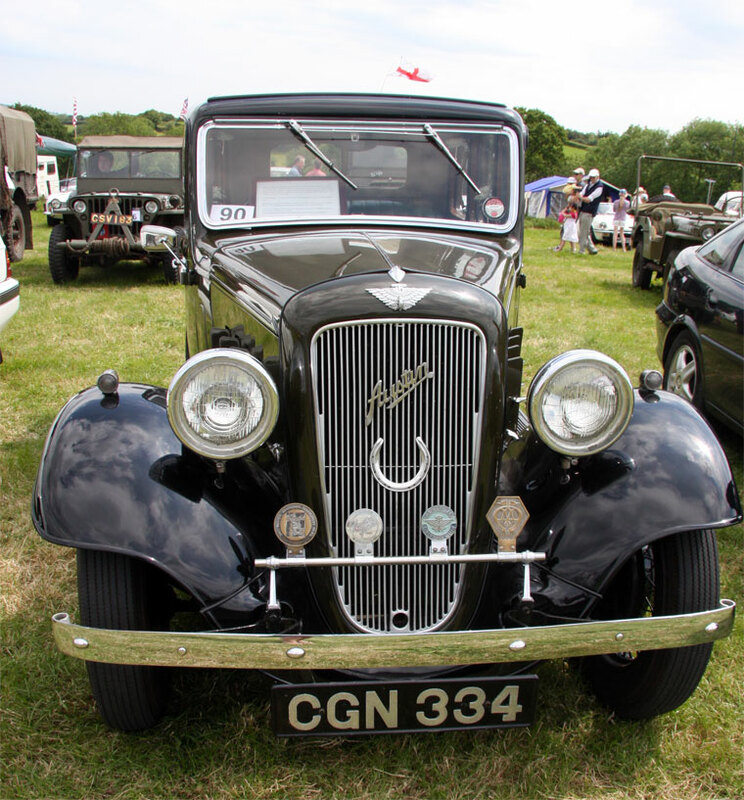 To distinguish it from the earlier four cylinder Austin 12 it has become known as the Austin Light 12/4. 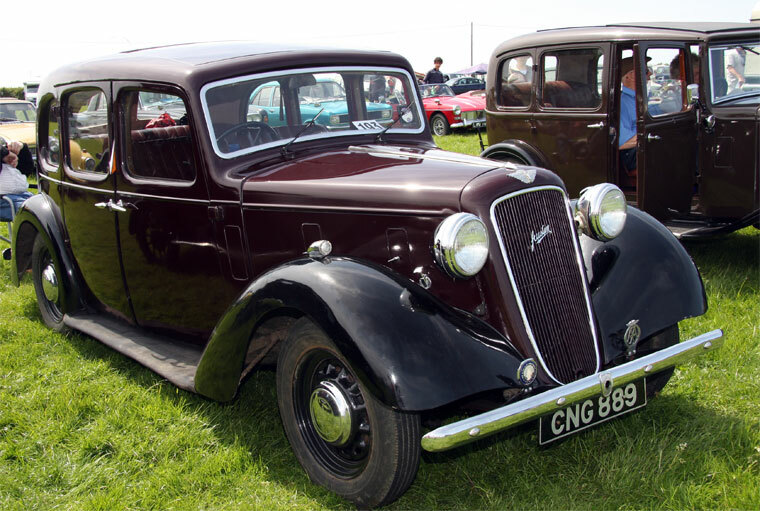 It was replaced in 1939 by a new model also called the Austin 12 keeping the same engine. 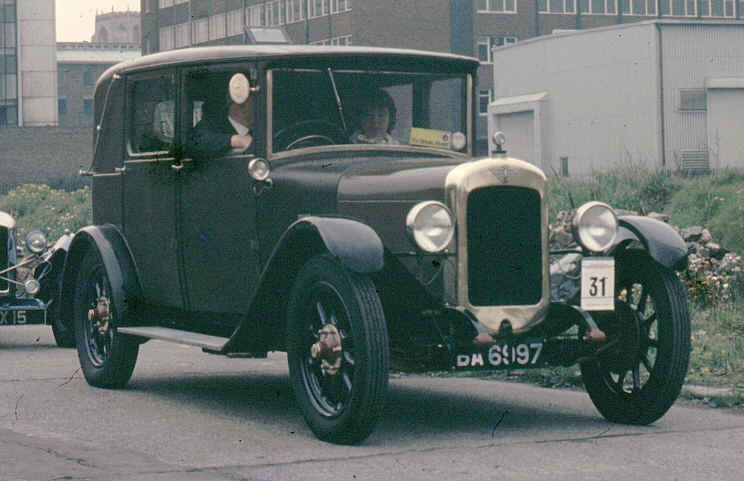 The "12" in the name referred to the taxation horsepower, a British rating which controlled the annual taxation payable to use the car on the road. 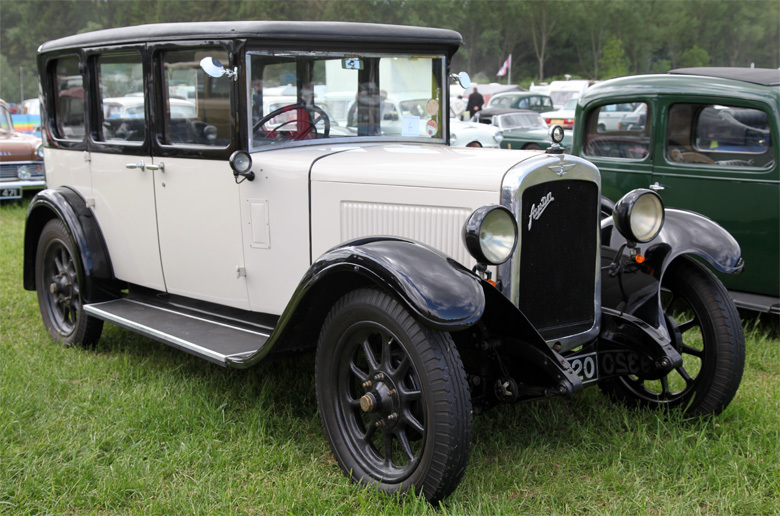 In 1931 Austin introduced a new car, the 12/6, with a six cylinder engine, into the 12hp class. 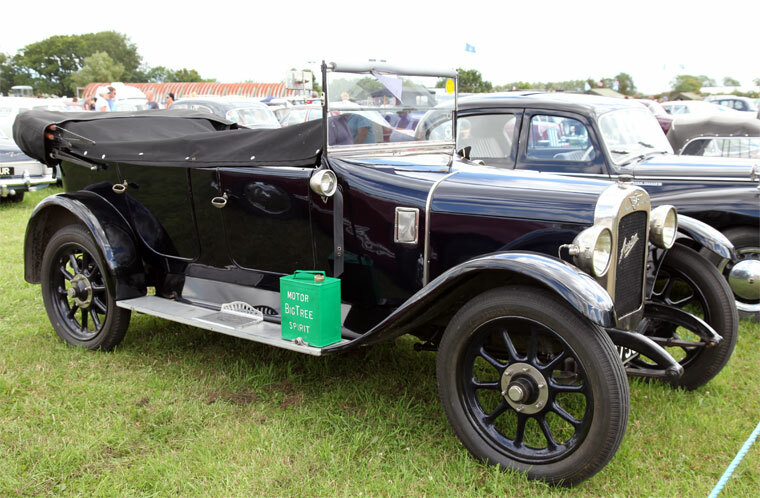 This was followed up in 1933 by the fitting of a 1,525 cc side valve, four cylinder engine with 24 bhp output into the same chassis. 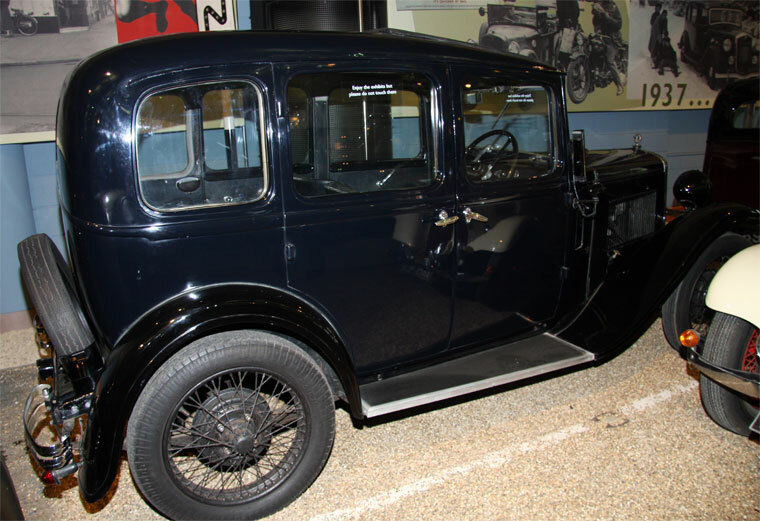 This was coupled to a four speed "crash" gearbox at first, but a new transmission with synchromesh on third and top speed appeared in 1934 and then also on second in 1935. 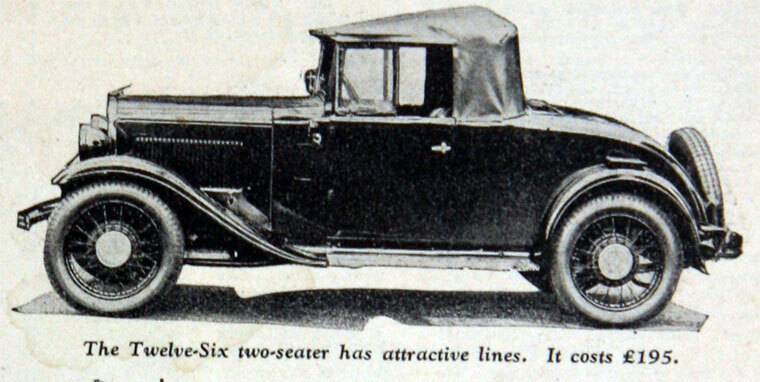 The chassis was conventional with semi-elliptic leaf springs on all wheels and rigid axles front and rear. 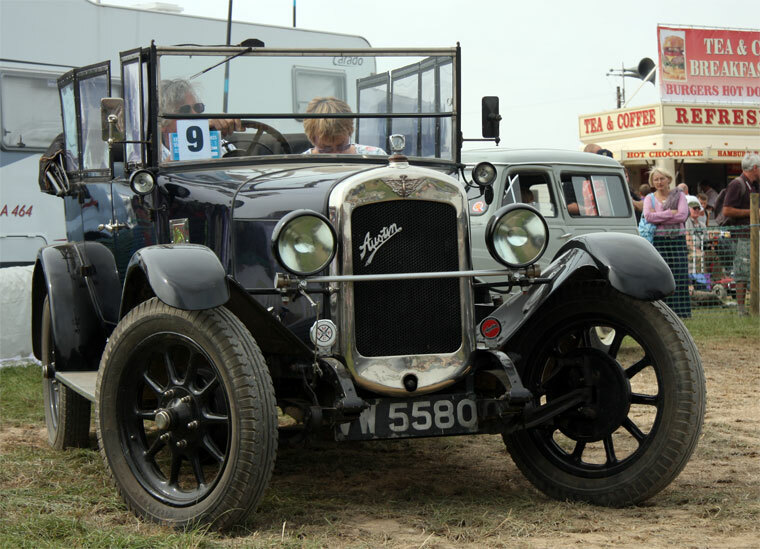 Wire wheels were fitted until 1937 when they were replaced with pressed steel ones. 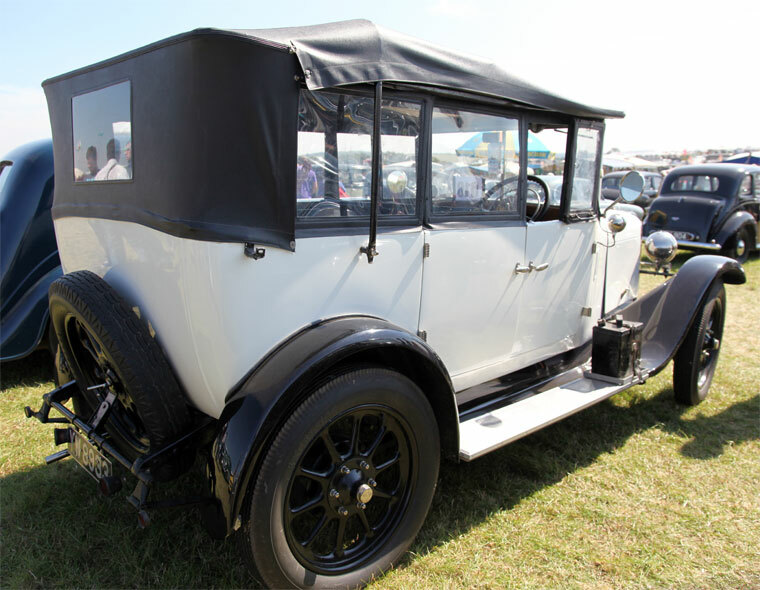 At launch there was a choice of a pressed steel six-light (three windows on each side) saloon called the Harley and a two seat tourer. 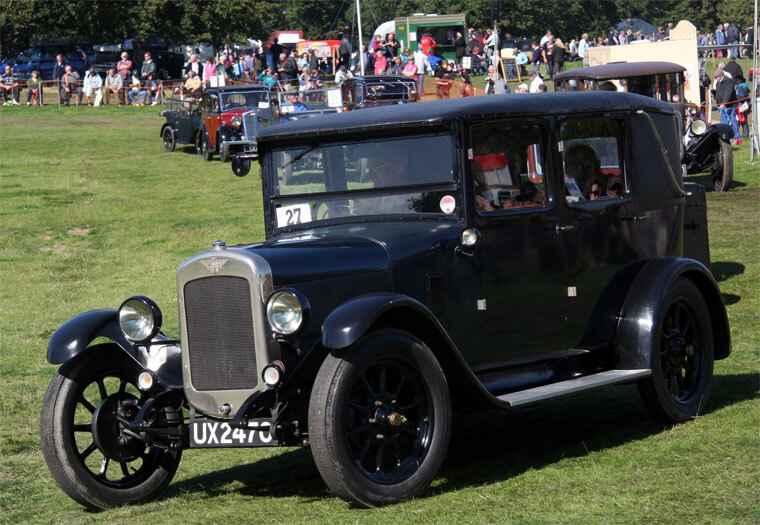 A second saloon style with a boot, the Ascot, was added in 1934 and the Harley was dropped in 1935. 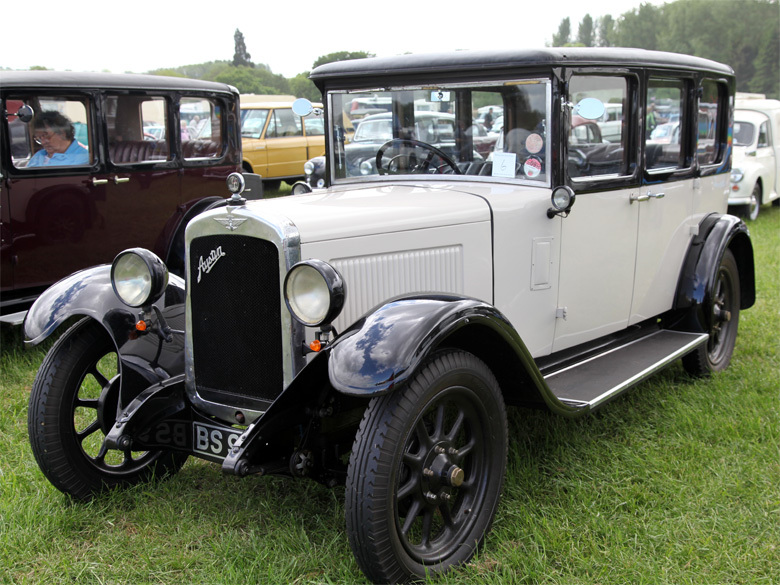 In the same year the chromium plated radiator shell was replaced by one painted in body colour. The very early cars had their side lights mounted on the scuttle but these soon moved to the tops of the wings. 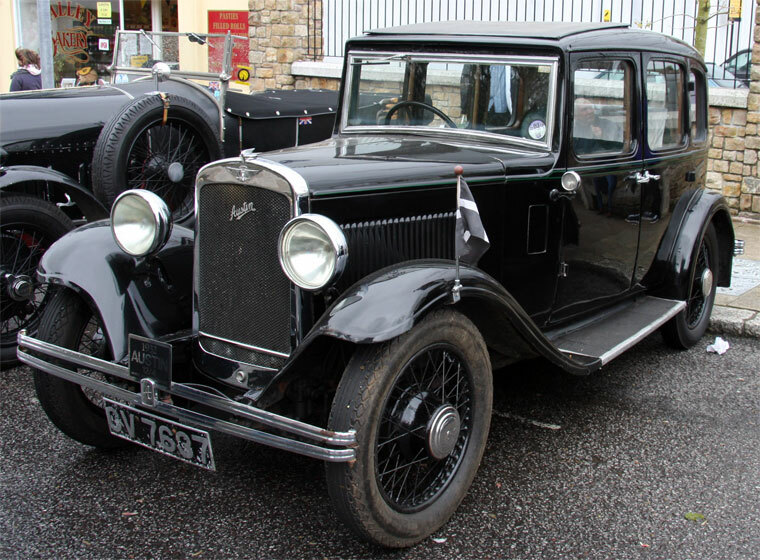 The Austin 12/6 was introduced by the Austin Motor Company in 1931 continuing in production until 1937. 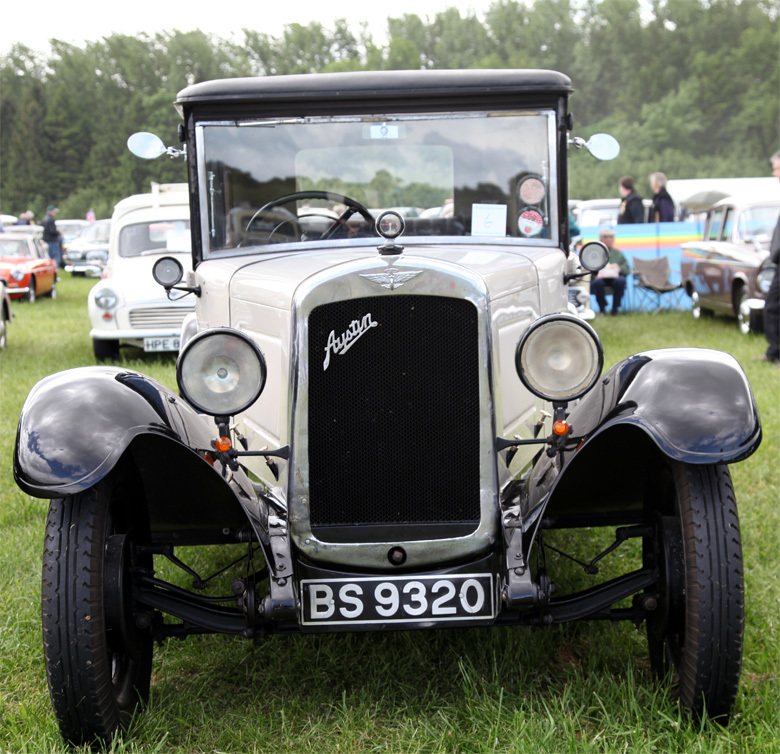 To separate it from the earlier, four cylinder, Austin 12, it has become known as the Austin Light 12/6. 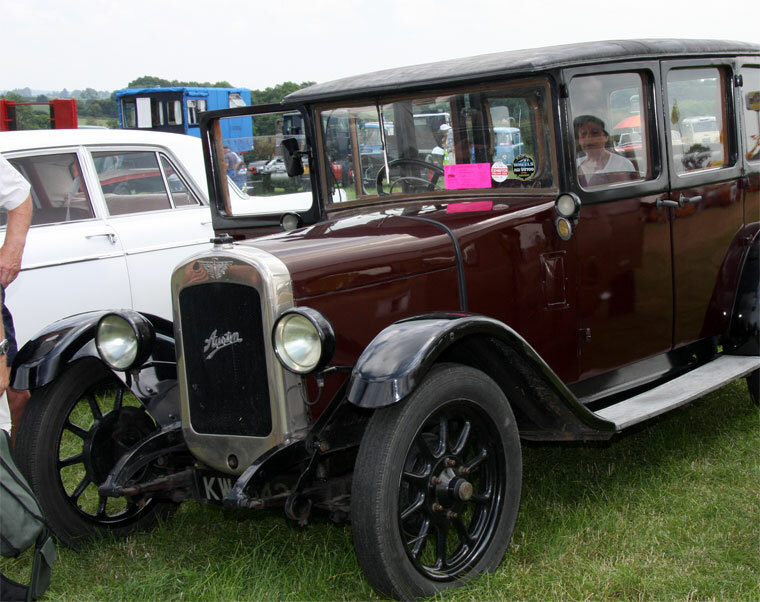 There was among British car makers in the early 1930s a vogue for small capacity six cylinder engines and the 12/6 was Austin's example. The side valve engine was new and initially of 1,496 cc capacity. It was supplemented by an increased 65.5 mm bore, larger capacity 1,711 cc option from 1934. 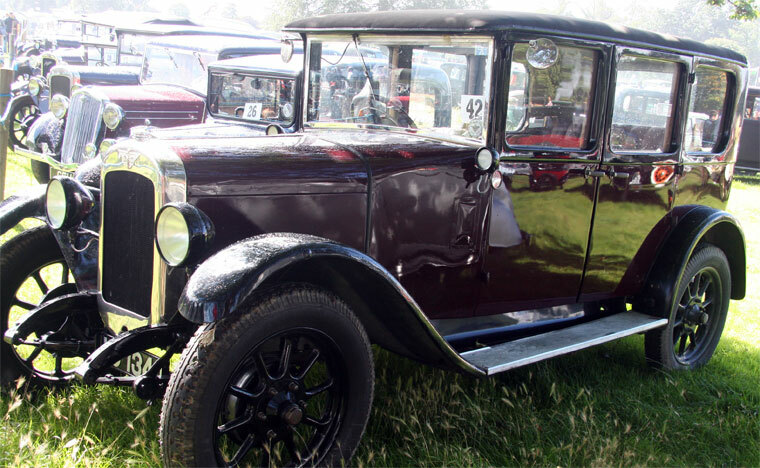 Initially there was a three speed transmission but a four speed was an option from 1932 and became standard in 1933. 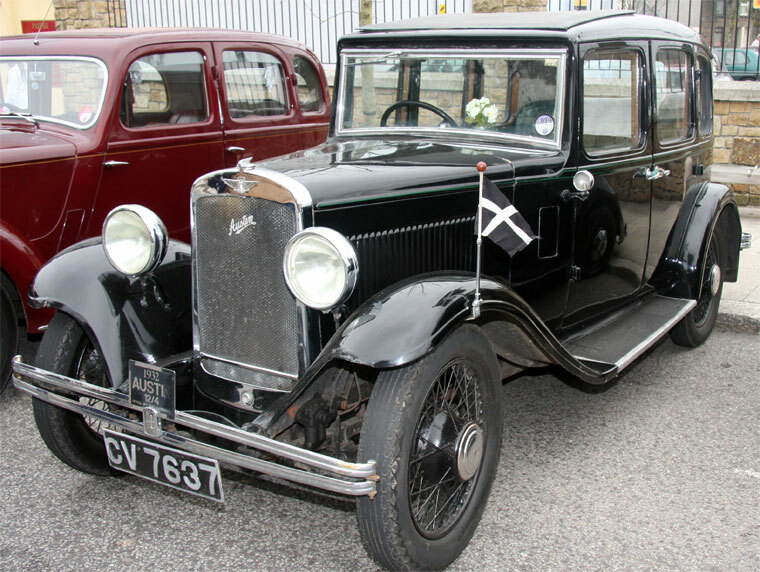 This gained synchromesh on third and top speed in 1934 and on second in 1935. 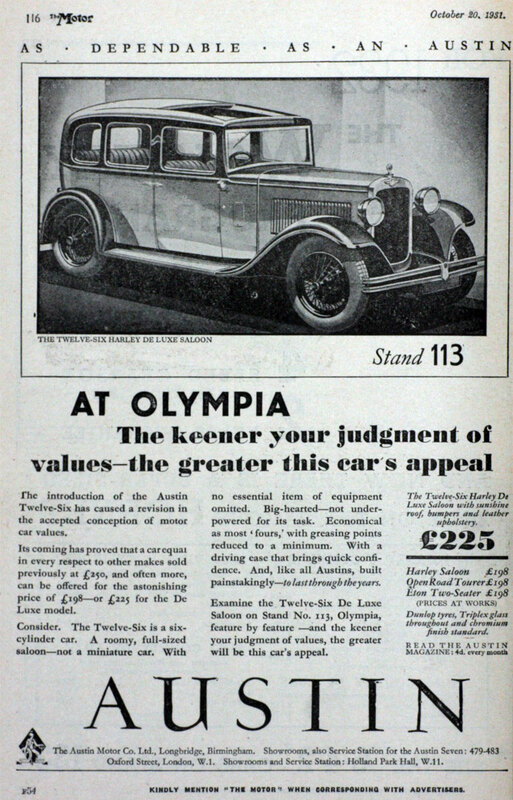 The chassis was conventional with semi-elliptic leaf springs on all wheels and rigid axles front and rear. 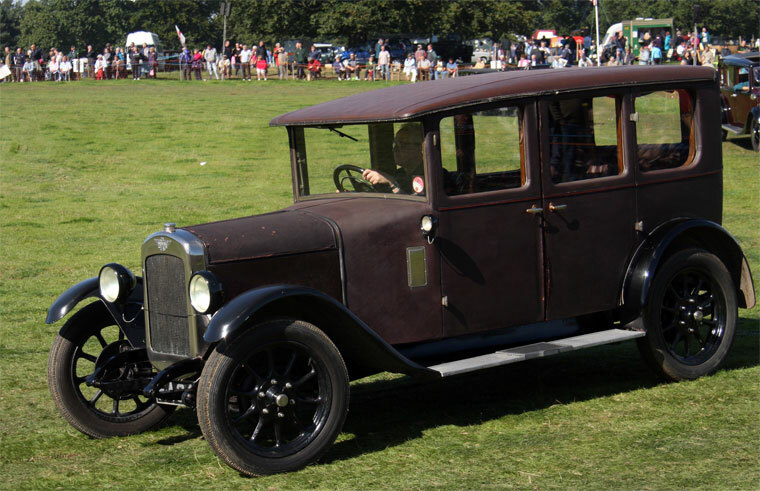 There was a range of bodies on offer with initially a fabric bodied saloon and a pressed steel six-light (three windows on each side) saloon called the Harley. 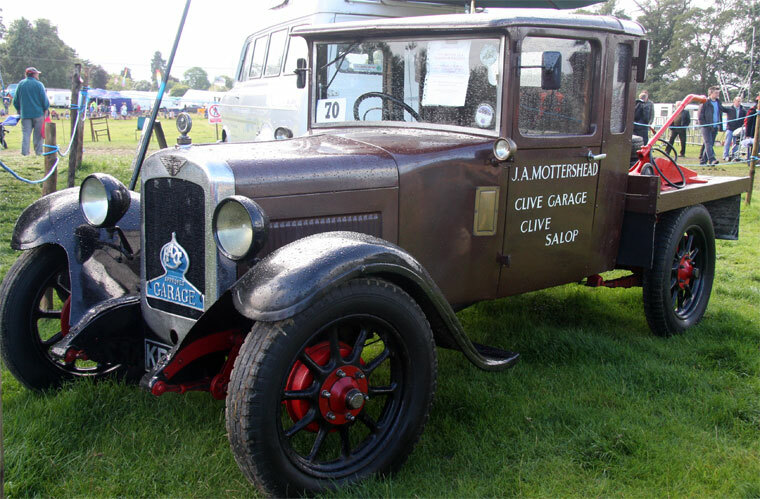 For 1932 the short lived fabric saloon was dropped but open two and four seat tourers were added. 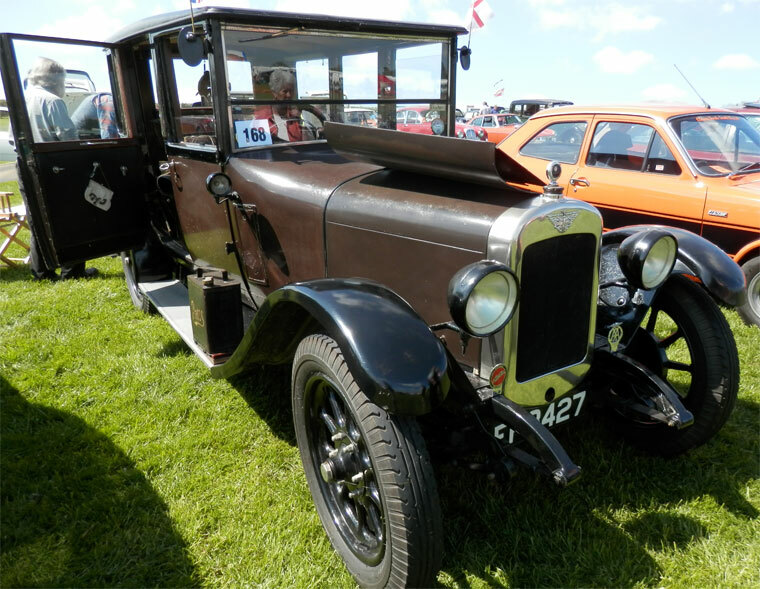 A further saloon with a boot, the Ascot, was added in 1934 and the Harley was dropped in 1935. 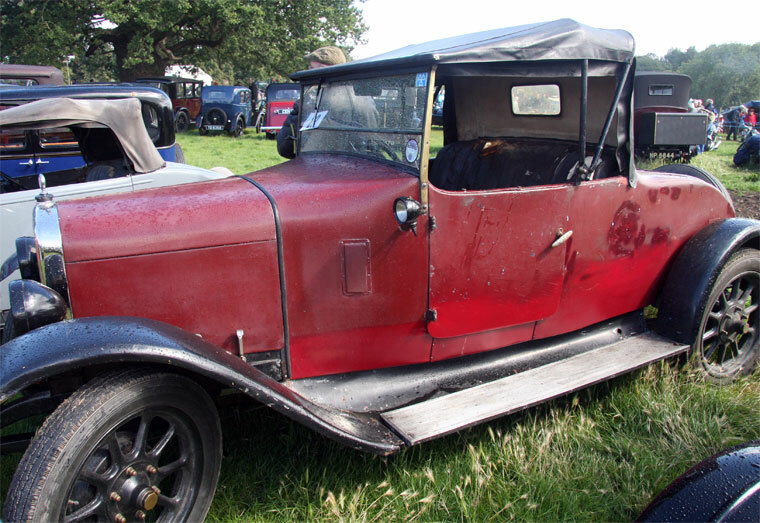 Also in 1935 the chromium plated radiator shell was replaced by one painted in body colour. 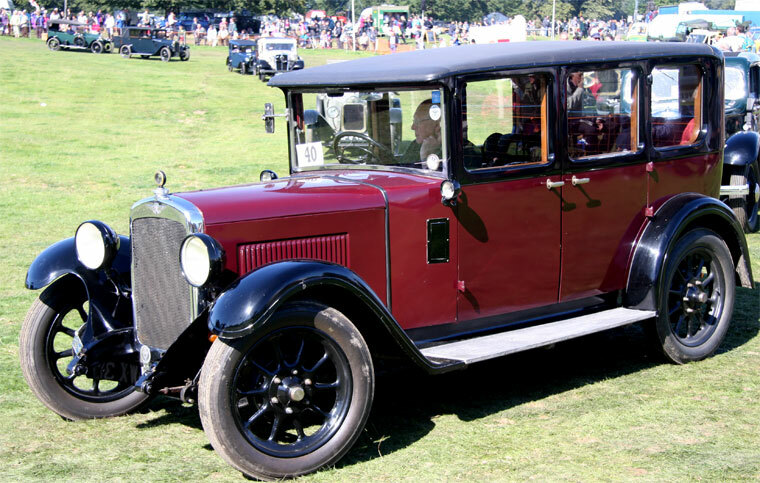 A Sports variant was added in 1933 with a lowered chassis and higher compression engine. 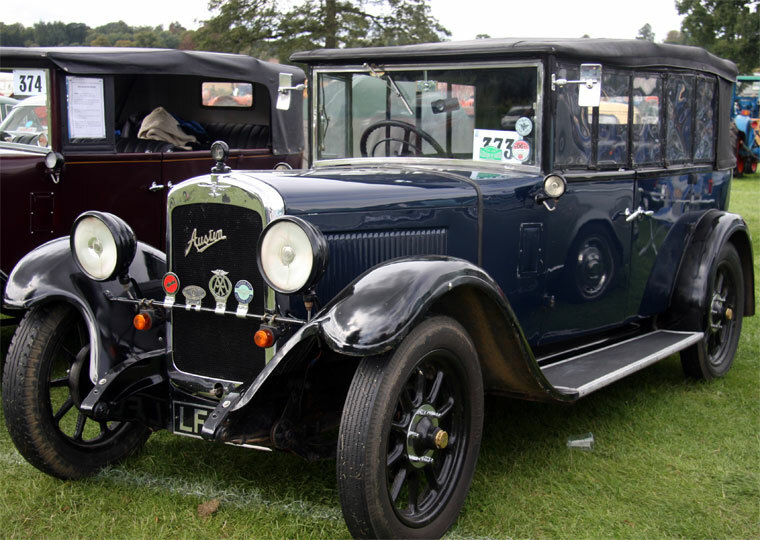 There were tourer and saloon options with sloping radiators, the closed cars having four-light bodies. 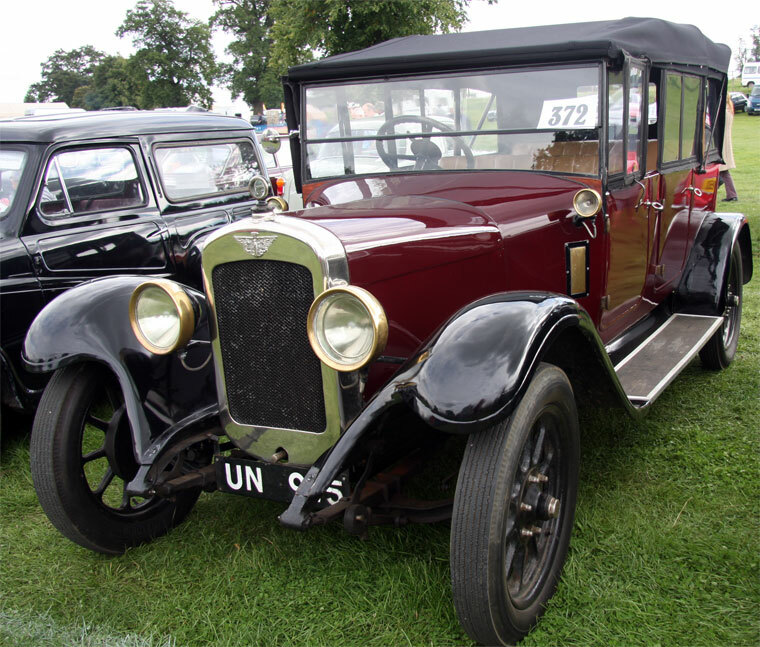 The chassis was shared from 1933 with the four cylinder Austin 12/4. This page was last edited on 17 September 2013, at 15:06.